** Make sure to always pay attention to local chat, as that will be your only instructions throughout this portion of the games. Feel free to help each other out and discuss in our official chat. There are two ways to play this portion of the game. 1. You can purchase the stations and take them home and do your crafting etc. 2. We will have paid crafting stations on Roo sim for you to use. 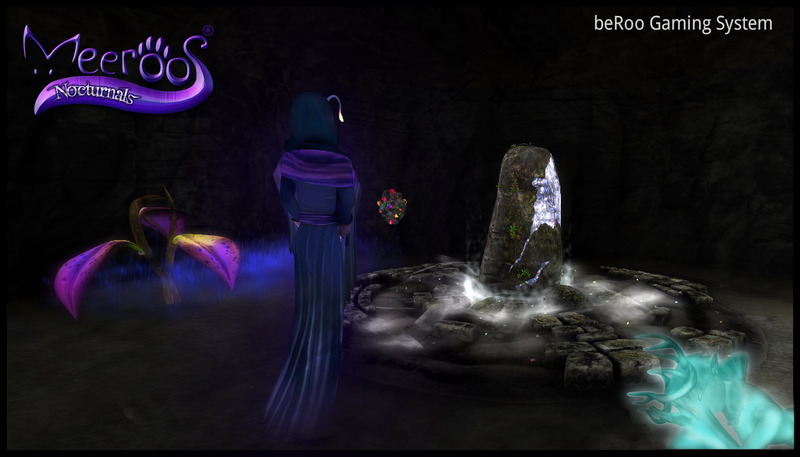 The matrons will need to be awakened and that will only be done on Roo sim, as well as the mining. You will need to find the appropriate mining veins for each item you will need. The crafting and growing you will be doing for these games will now be an ongoing process moving forward. Using your stuffs chest, you are able to package items you craft, grow, or mine to give away or sell.